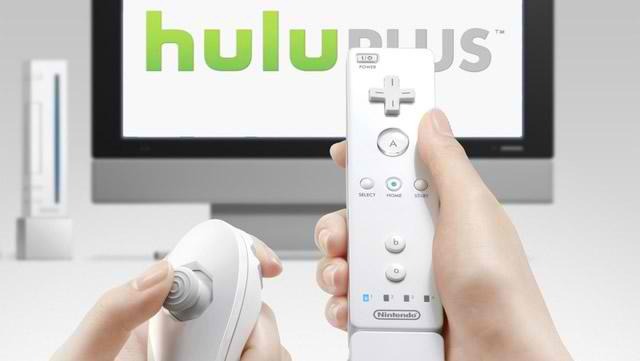 Those looking to have Hulu Plus on their Nintendo Wii may now do so as the company known for their subscription for streaming movies and music has announced that it is brnging it to the popular game console. Many people have been using their game consoles as their media streamer and with Hulu Plus also onboard, it is indeed welcome news for Wii users. Hulu Plus offers thousands of TV shows such as Family Guy, Glee, New Girl, Vampire Diaries, The Office, The Biggest Loser and Modern Family, not to mention blockbuster movies that Wii owners may subscribe to by paying the $7.99 monthly fee. The Hulu Plus application may be downloaded by going to the Wii Shop Channel. So prepare those popcorn and head over to Hulu Plus and go on a movie or TV show marathon over the weekend.